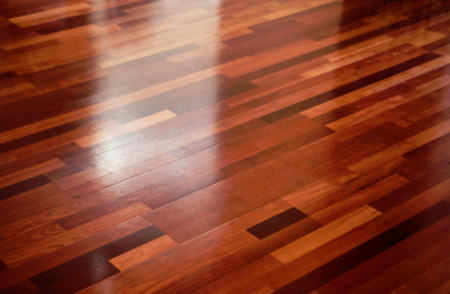 Even the most cared-for floor can need occasional hardwood floor scratch repair, and that’s why there’s a great service provider like Royal Wood Floors in Milwaukee. 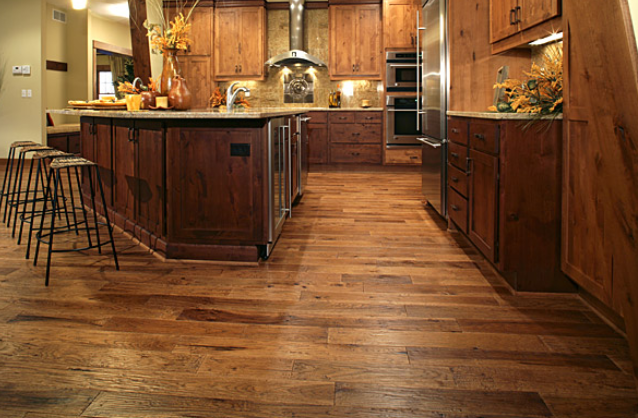 Homeowners looking for wood flooring now have a professional option in Milwaukee. Royal Wood Floor is touting its new wood floor refinishing Milwaukee campaign, which is to make residents in the local area and beyond aware of this great service at affordable prices.